Kids are going to fall, crash, slip, explore. It's part of being a kid. But we can protect them from serious injuries. Most people are surprised to learn that preventable injuries - things like car crashes, drownings, fires and falls - are the leading cause of death to kids in the United States. Here are some preventable steps you can take to keep our kids safe. Set your water heater to 120 degrees Fahrenheit to avoid scalds. Put all medicine and vitamins up and away and out of sight, even medicine you take every day. Create and practice a fire escape plan with your family. It is important to know two ways out of every room. A firm mattress and fitted sheet are all you need for your baby's crib. Remove blankets and toys. Learn CPR. It may help you save a child's life in an emergency. Cut food for toddlers into pieces no larger than one half inch. Avoid giving children under 4 foods such as grapes, hot dogs, popcorn or chunks of cheese. Keep cords and strings, including those attached to window blinds, out of your child's reach. Learn to use your child's car seat the right way. Use this checklist to help. Teach your children to ride their bikes on the right-hand side of the road, with traffic, and to use appropriate hand signals. Make sure your child has a helmet, and take the helmet safety fit test to check that it fits properly. Add lights or reflectors to your child's bike to be visible to drivers when it's dark out. Make sure your young athlete has a water bottle to bring to practices and games. For every 20 minutes of play, a young athlete should drink about 10 gulps of water. Learn the signs and symptoms of a concussion and encourage athletes to speak up if they get hurt. Review your child's sports schedule for the year. Make sure they have at least one or two days off each week from any particular sport and a two month break between seasons. 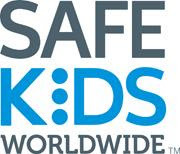 This list is a partial list of ideas provided by Safe Kids. You can print out the full list here. In addition, you can create your own personalized version of safety tips that most apply to your family. Print out your My High Five Child Safety Checklisthere. For more Safe Kids ideas, information, and resources, visit the Safe Kids website. 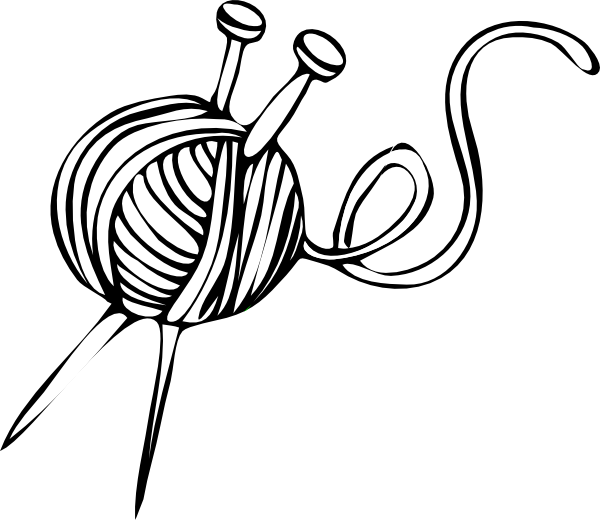 Thank you to everyone who participated in our April Knitting for a Causein recognition of Child Abuse Prevention Awareness Month! We have received some fabulously cute hats this year! If you are still working on more hats, please take your time to finish them. 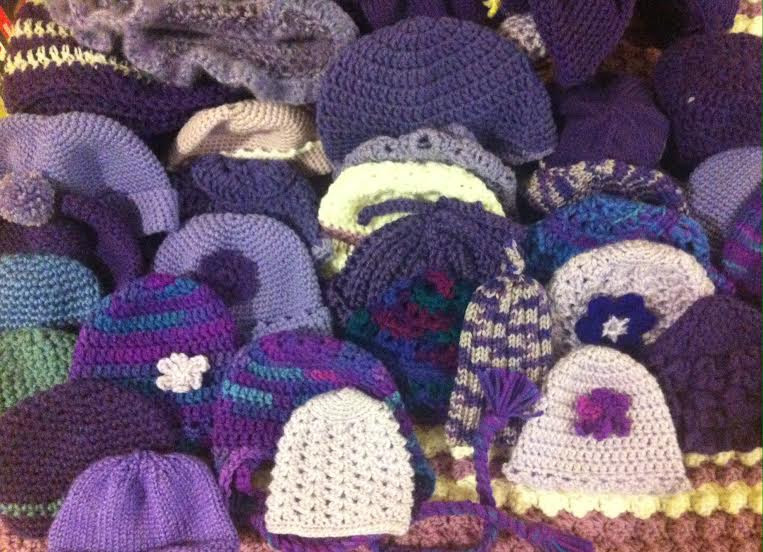 Completed hats can be returned to the Child Abuse Prevention Council's office all year. send them to: Child Abuse Prevention Council, PO Box 815, Jackson, CA 95642. Thank you for helping keep our children safe! UPCOUNTRY CITIZENS INVITED TO MAY UCC MEETING! We are so fortunate to have Jim Guidi from KVGC Radio and Hometown Radio, to tell us all about our new radio station for the upcountry area and we will also have Dylan George and Richard Yarnell from PG & E to discuss Vegetation Management as our guest speakers. Dylan George has worked as the local Government Relations representative for Pacific Gas and Electric Company’s Stockton Division for the past 5.5 years. In this role, Dylan serves as PG&E’s political, public policy, and community representative for San Joaquin, Amador, and Alpine Counties. He serves on the board of directors of several non-profits in his area, and has been PG&E’s liaison to government and public agencies diring natural disasters such as the Butte Fire, and major winter storms. Prior to working for PG&E, Dylan worked in a variety of jobs in political campaigns and organizations throughout California. Dylan grew up in Modesto and attended UCLA earning degrees in Political Science and Communications Studies. In his spare time Dylan loves to travel and is an avid sports fan that obsessively follows the San Francisco Giants, UCLA Bruins, and US National Soccer Team, among others. Richard Yarnell has worked as the Vegetation Program Manager for PG&E’s Stockton Division for the past 8.5 years and has 30 years of experience in the tree industry. In this current role, Richard serves as PG&E’s vegetation management representative for San Joaquin, Amador, and Alpine Counties. He also serves on the board of directors of several non-profits in his area, and has been PG&E’s branch director for vegetation management during natural disasters such as the Butte Fire, Rim Fire and major winter storms. Prior to working for PG&E, Richard worked in the Utility Line Clearance industry for companies such as Asplundh Tree Expert Co, Davey Tree Surgery and Arbor Tree Surgery performing utility line clearance. Richard is a certified arborist, utility specialist and licensed qualified applicator. Richard grew up in Modesto and attended Thomas Downey High School. In his spare time you can generally find Richard on his motorcycle or on the golf course. Richard is a loyal sports fan that obsessively follows the San Francisco Giants, San Francisco 49ers, San Jose Sharks and Golden State Warriors. This should prove to be an very interesting meeting especially as we are facing again a worrisome fire season. Come with your questions and learn what we need to do to help protect our upcountry!